Competitive shooters need to keep track of the weight of their rifle and gear. In many disciplines rifle weight is restricted, and when traveling by air overseas, every ounce counts. Hunters and varminters headed to far-off locations also need to know how much their equipment weighs. Airlines now impose costly penalties for overweight baggage. Here’s a compact, handy scale that can help ensure your checked baggage doesn’t exceed limits. (You can use the scale to get a rough idea of your rifle weight, but to be 100% sure you “make weight” per match rules, use a quality calibrated scale, such as a postal scale rated to 40 pounds.) A scale like this is also handy when selecting spotting scopes, rests, hard cases etc., to take on a trip. This pocket scale is small enough that you can keep it in your range kit or bring it along on your travels. 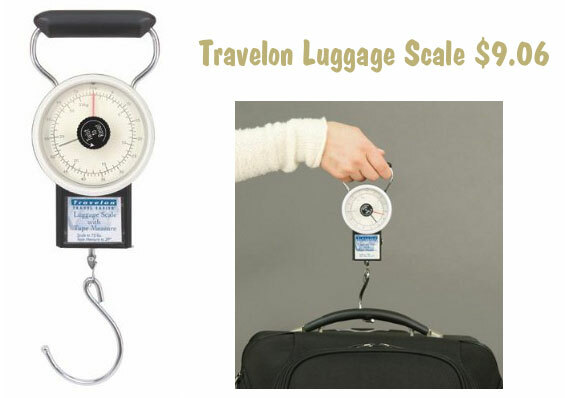 Right now Amazon.com has the Travelon Luggage Scale on sale for $9.06 with FREE Shipping. This compact unit weighs items up to 75 pounds. Just place the hook around the item to be weighed, and lift with the metal handle at the top. The red dial marker stops in place at max weight, so you don’t have to watch the scale as you lift. Most purchasers have given this scale good reviews. Share the post "Ensure You “Make Weight” with Handy, Portable 75-lb Scale"
At the NRA Annual Meeting in Charlotte, NC, Austrian pistol-maker Glock Gesellschaft mbH donated over $115,000 in cash and materials to the NRA and its programs. $50K went to the NRA directly, while Glock made separate donations of $50,000 to the NRA Whittington Center and $15,000 to the NRA Whittington Center Adventure Camp. 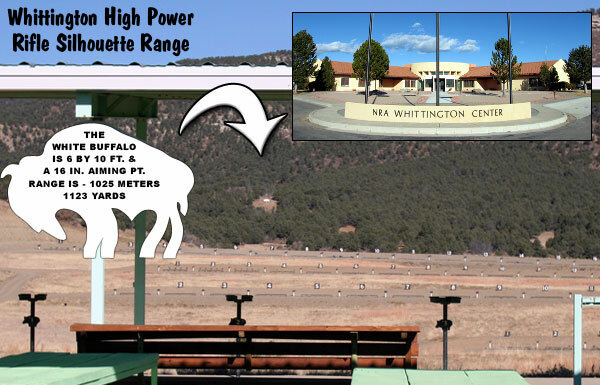 Located in Raton, NM, the Whittington Center is an important venue for competitive shooting. Every year it hosts major championships including the Spirit of America match. We tip our hat to Glock, particularly for its generous donation to the Whittington Center. Glock’s contributions will help the Whittington Center maintain and upgrade its range facilities, along with expanding its training and youth programs. 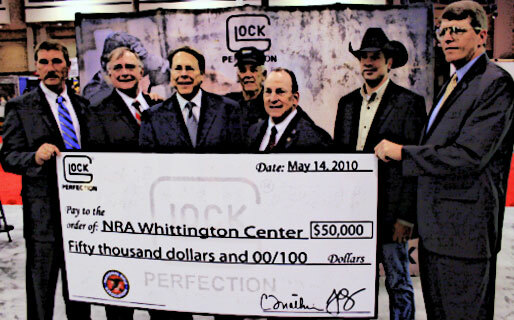 Share the post "Glock Donates $115,000 to NRA and Whittington Center"